Wow, from the last post I wrote in July there has been a turn of events. 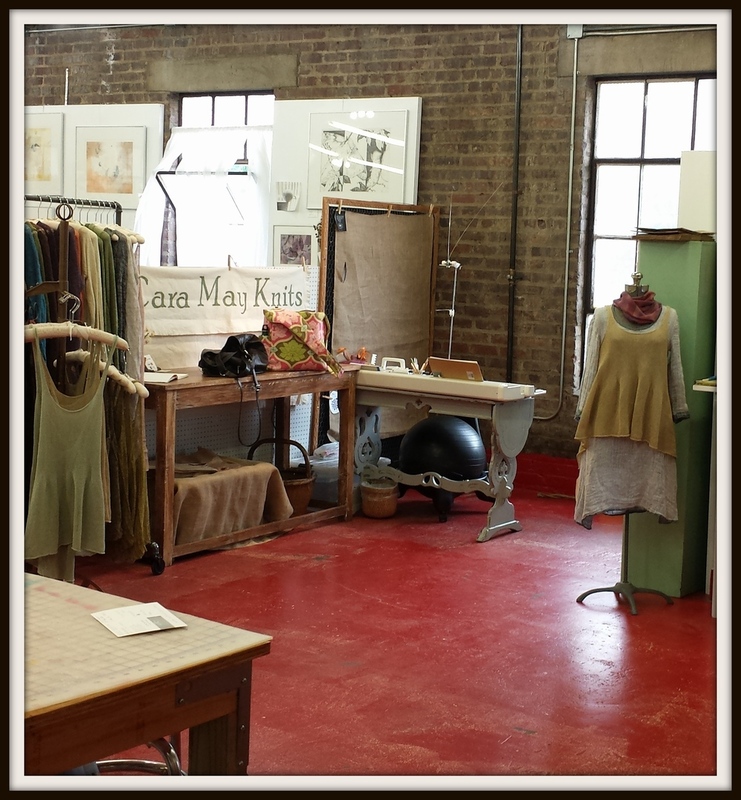 I moved my studio out of my house and into a small space in the River Arts District - Upper Curve Studio #9! Sharing space with four extremely talented artists who make a variety of work. This move has already inspired me to explore some other directions with the knits and has just really put me out in the world a bit more. My aim is to give myself a bit more structure in my day & to gather some momentum from the comaraderie of shared studio space. Heck, if that doesn't work, that bright red floor will energize me!